The CD contains the most interesting tourist Sofia: over 100 photographs and more than 30 pages of text, available in Bulgarian, English, Russian, Spanish, German and Albanian. More. . . The CD contains the most interesting tourist Bulgaria: Over 140 images and more than 40 pages of text, available in Bulgarian and English. More. . . 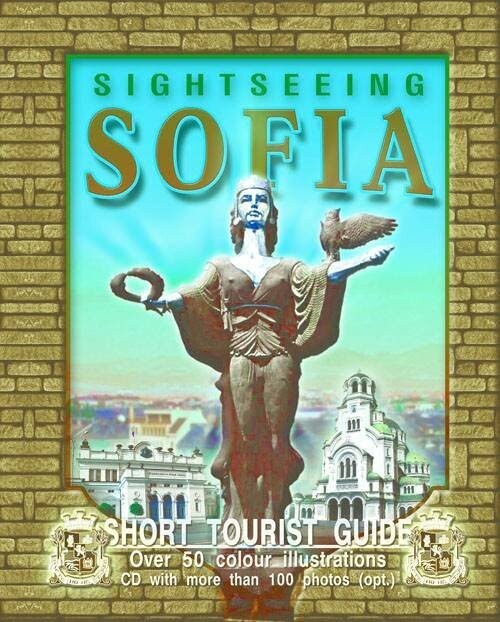 The book contains more than 50 color illustrations of the landmarks of Sofia. More . . .
For other publications, see the Bulgarian version of the site.